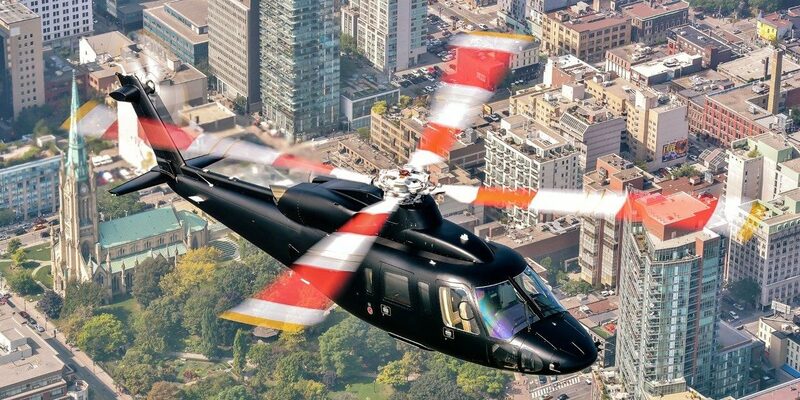 Sikorsky’s subsidiary Associated Aircraft Group (AAG) and Fly Blade, a digitally-powered aviation company, announced an agreement to provide a new on-demand urban mobility option in the New York City metro area. AAG is a wholly owned subsidiary of Sikorsky, a Lockheed Martin company (NYSE: LMT). 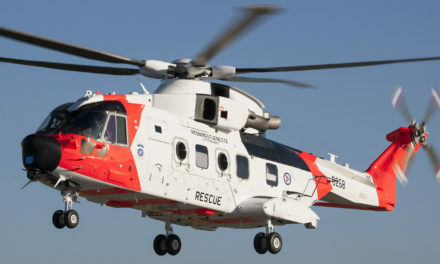 Through the agreement, AAG will provide and operate a dedicated S-76C+ helicopter for Balde, to be flown and maintained by Sikorsky pilots and maintenance technicians. 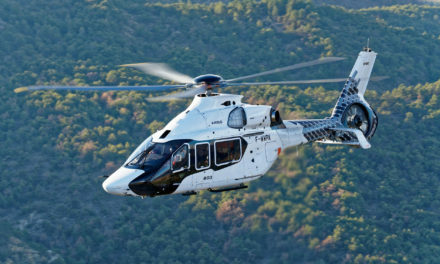 Blade also will gain access to AAG’s full fleet of Sikorsky helicopters, the largest in the Northeast, as needed. Additionally, the agreement establishes a working group to explore how AAG can best leverage Blade’s consumer, cockpit and operator technology platform. 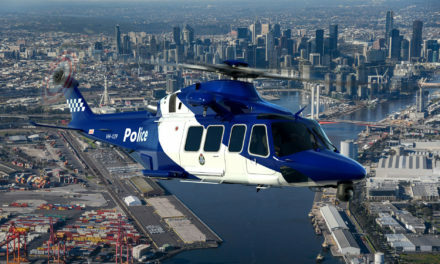 Blade is now utilizing a Sikorsky S-76 aircraft for several northeastern routes, flying from Manhattan directly to area airports, Boston, Washington, D.C., and other business and leisure destinations in the Northeast. Flights are available today on-demand through Blade’s proprietary mobile app. 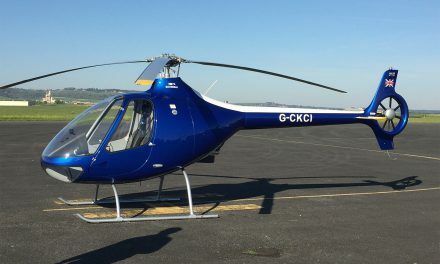 Cabri G2 delivered by new UK distributor HeliGroup.